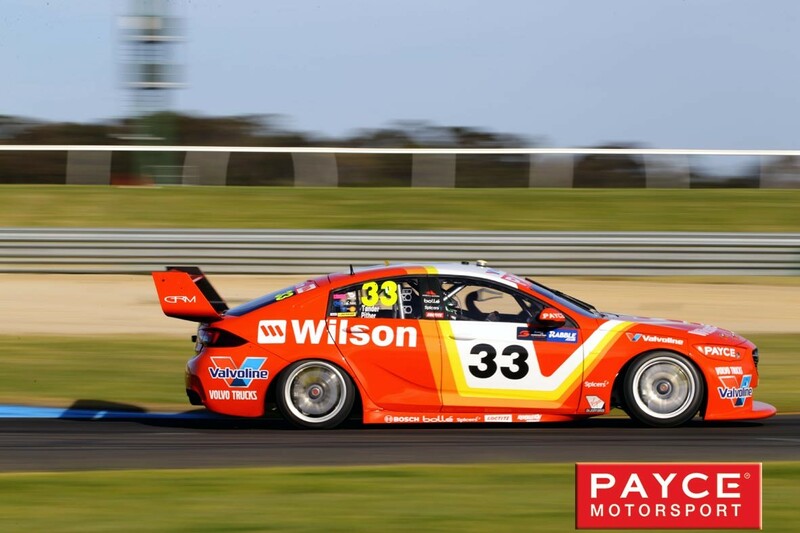 Brian Boyd and PAYCE Consolidated Limited have been earnestly involved with Australian Motor Racing as a key sponsor since 2006. 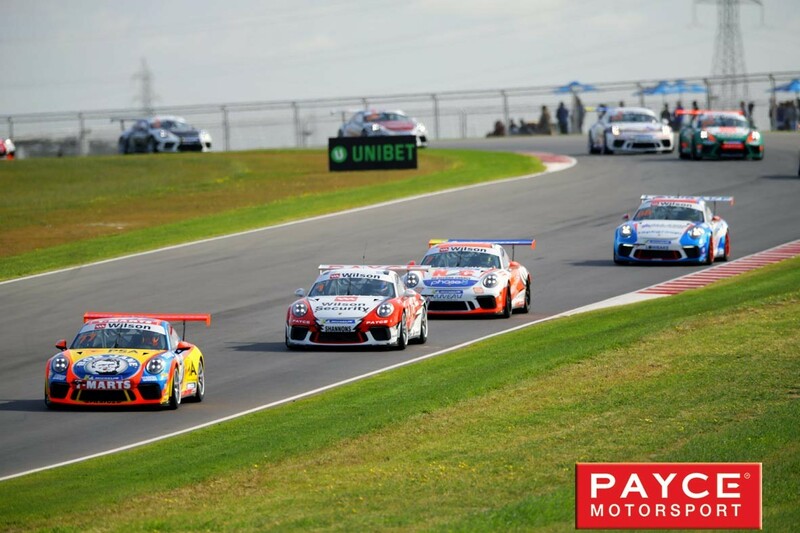 For more motorsport insights and News and updates on the PAYCE Motorsport Team in 2019 - Click Here. Read the Group N Preview article from Brian Boyd - PAYCE Motorsport Team 2017 - Click Here. Brian Boyd and PAYCE sponsored Australian Motor Racing: the Drivers, the Teams, The Cars and the Events around Australia. 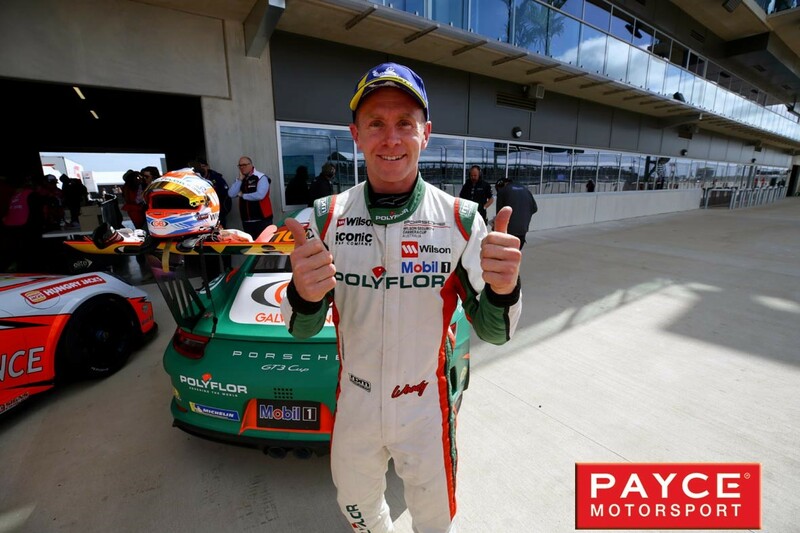 The 2019 season of Australian Motor Racing sees PAYCE sponsoring a series of Teams and Racing Drivers, Mr Brian Boyd flies the PAYCE flag as the events progress through the season and comments on events like the Dunlop Series, V8Supercars, the Carrera Cup Challenge, the Kerrick Sports Sedan Series, Classic period Cars and the Touring Car Masters. The PAYCE teams consist in such notable Australian Motor Racing legends as John Bowe and the now retired Garry Rogers from Wilson Security Racing GRM - Garry Rogers Motorsport, James Moffat (son of Australian Motor Racing legend Allan Moffat), Garth Tander, Richard Muscat, James Golding, Mason Barbera and Macauley Jones (from Brad Jones Racing). The PAYCE sponsored teams in the Volvo S60 and Commodore V8Supercars are under starters orders and with their sights set on the flag for 2019, drivers - start your engines. Brian Boyd believes in encouraging young drivers to break into the mainstream motor racing circuit. The development of the younger racing drivers is a particular area where Brian Boyd sees the future of the sport coming to the fore. Mr Brian Boyd - PAYCE Motor Racing teams benefit from a mix of young drivers, experienced drivers and Australian Motor Racing legends. For 2019, Brian Boyd and Team PAYCE have put their weight behind a mix of young rising stars, experienced racing drivers and, in the case of John Bowe, a legend in Australian Motorsport. This combination of experience, determination and young spirit promises to deliver some of the tightest racing seen in recent years. Brian Boyd and PAYCE present the Latest News from the Pit Lane of Australian Motorsport. Join Brian Boyd as he discusses with PAYCE Motorsport team journalist, Bill Smith, the latest in racing strategies from the pit lane with the teams as they plan their moves to take the chequered flag. "The 2019 season will be full of exciting, wheel to wheel battles across the series and we are all eager to start the year with some solid results," said Brian Boyd. Brian Boyd - Motorsport Archive sem © Payce Motorsport. All Rights Reserved.